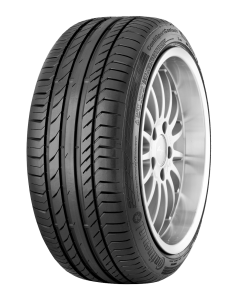 The rubber compound utilizes various vibrations of the tyre which focuses on maximum power transmission and thus provides low rolling resistance whilst driving normally. The ContiSportContact™ 5 P is individually adjusted and optimized to cater to the specific requirements of the front and rear axle positions. With precise steering and maximum grip under all conditions, it allows the vehicle to perform to its full potential. 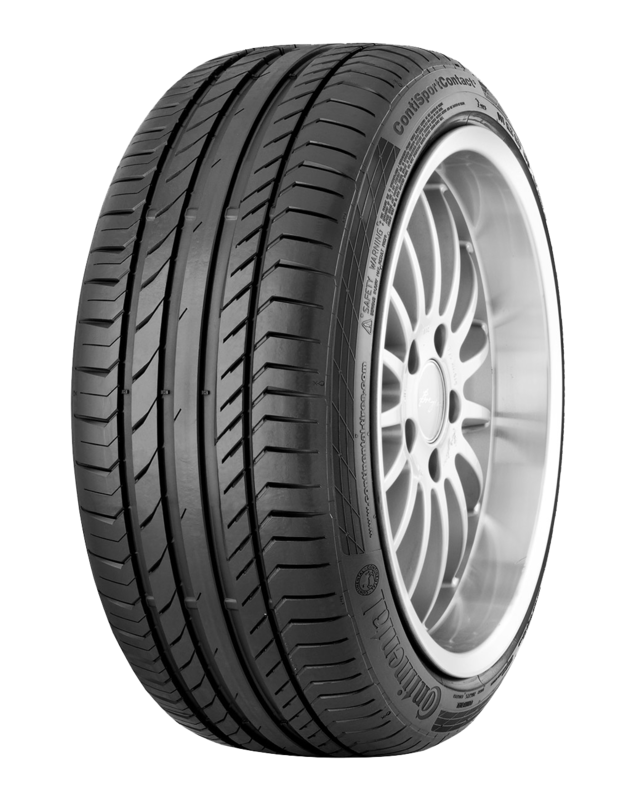 The ContiSportContact™ 5 P does not only go fast – it stops fast too.